Welcome to our LATIN DANCE CLUB site. We are Vincent Coddura and Jennifer Lindsey (Vince and Jen) and we have been BRISBANE LATIN DANCERS for over the last10 years. 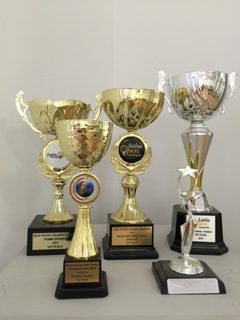 We were taught by the leading dance schools in Brisbane and have represented them at major events both in Australia and overseas in their Advanced performance teams. 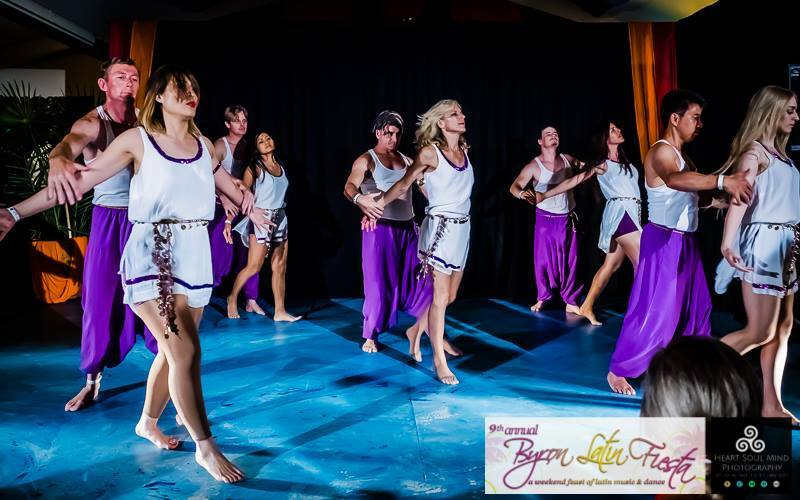 We have a unique style that is fun for the performers and entertaining for the audience and which allows troupe members to have a say in what we do. 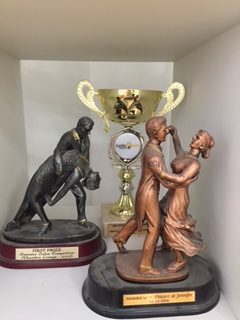 Sunshine Coast Latin Dance Club ……. 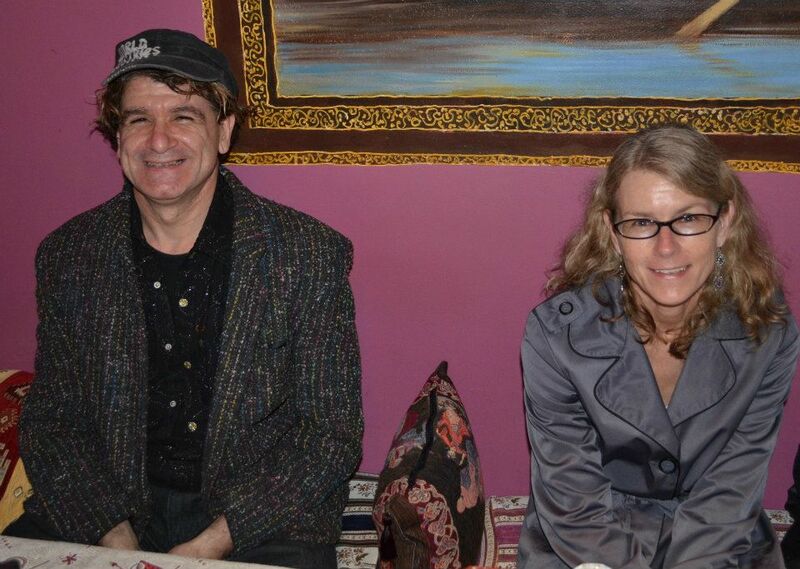 We have also performed in South Korea, Vietnam, Italy and New Zealand. 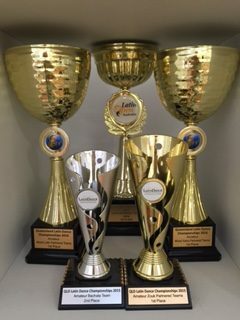 Most recently we have qualified for the highest level of certified Latin Dance instruction by 7 x World Salsa Champion Oliver Pineda from Latin Motion in Sydney. 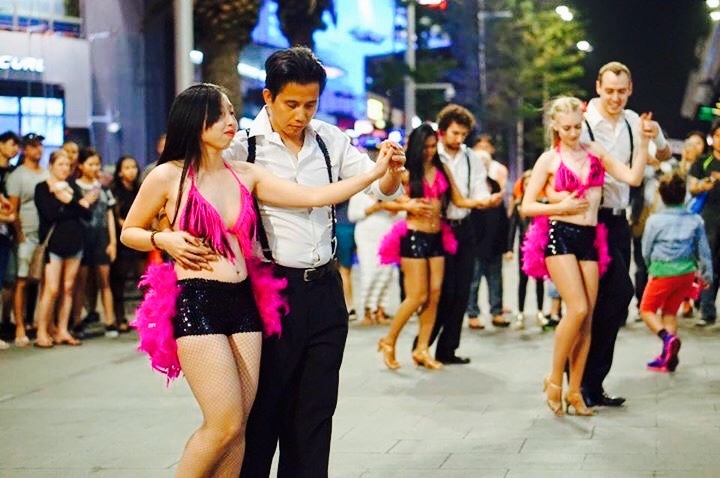 We offer choreography training in Salsa, Zouk and Bachata that gives more confident dancers the opportunity to perform and compete at major events in Australia and overseas. 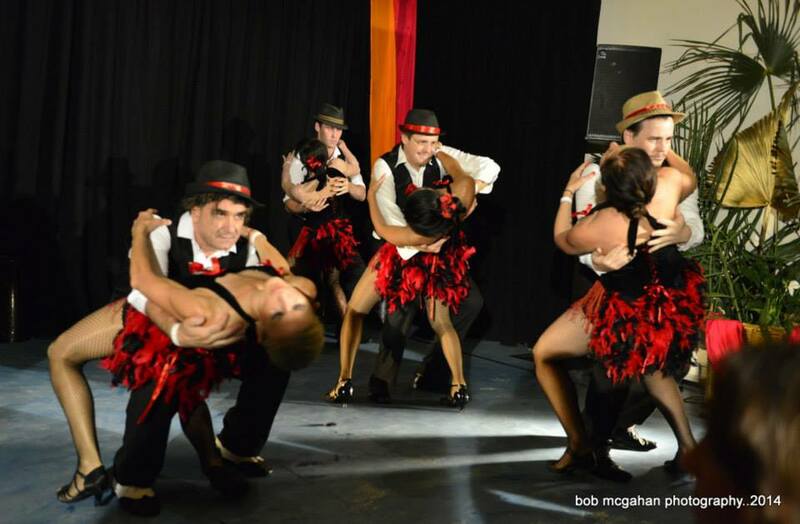 We are well known and respected Brisbane Latin Dancers, choreographers and competitors. 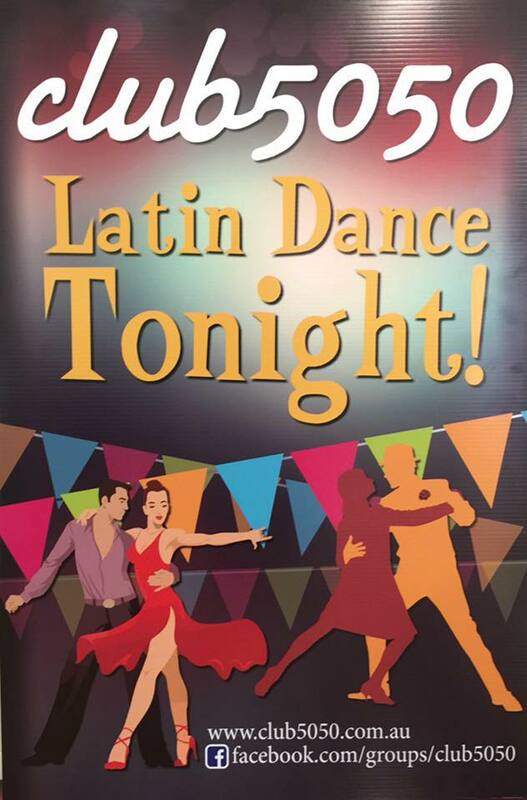 We hope to see you soon at Club 50/50 where we currently run bi-monthly Saturday night Latin dance parties.